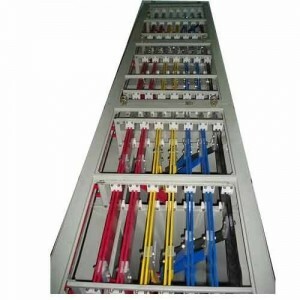 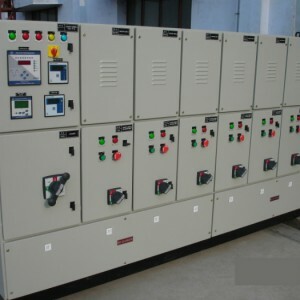 We are specialized in offering synchronized AMF panels, which are widely appreciated by our clients for corrosion resistance and easy operations. 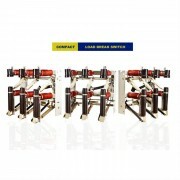 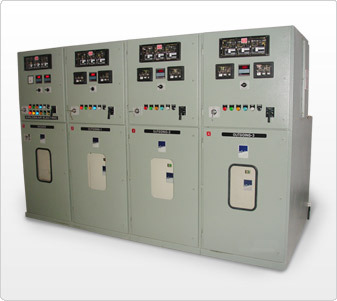 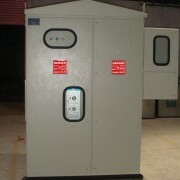 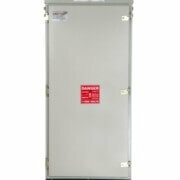 Manufactured using superior quality material, these synchronized AMF panels are extensively used for automatic changeover from mains to stand-by generator at the time of power failure. 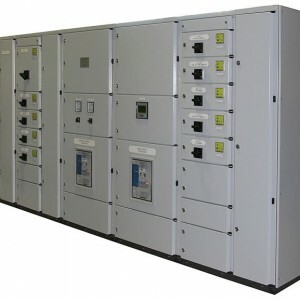 Designed in compliance with the international standards of quality, these synchronized AMF panels are ideal for places where the generators are installed between main AC and load. 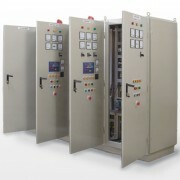 Load Manager, Power reverse protection Earth foult, filed lost control, auto manual synchronisation, dual volt meter, dual frequnce meter, all comes in a single panels.